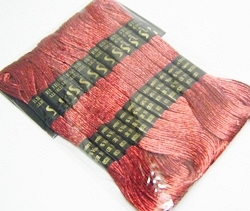 Boxed Embroidery Threads. Single Colour Or Mixed Skein Boxes. Estimated Delivery Times On These Products Is Between 3-7 Days. 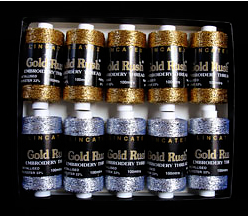 Lincatex Embroidery Thread Assorted Metallic Cols Box Of 10. Ideal For Machine Embroidery or Lace Making. 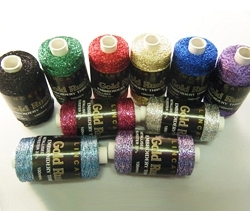 Metallic Embroidery Thread Pack Of 12. Gold. 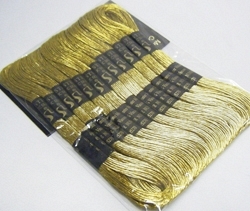 Metallic Embroidery Thread Pack Of 12. Red. 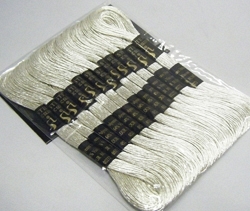 Metallic Embroidery Thread Pack Of 12. Silver. 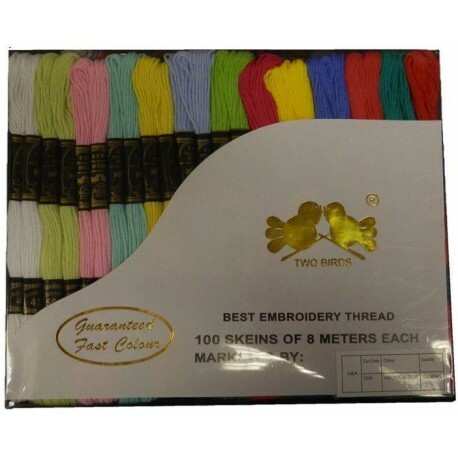 Two Birds Embroidery Thread Pack Of 100 Skeins. Dark Colours. 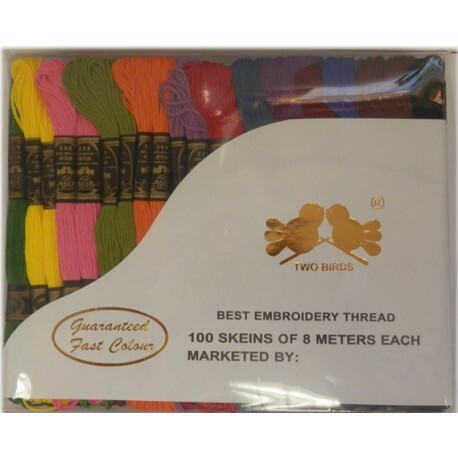 Two Birds Embroidery Thread Pack Of 100 Skeins. Light Colours.